We’ve said thank you and goodbye to 2018 and have welcomed in the new year, along with the biggest lifestyle trends for 2019. Whether it’s new technology, innovative workouts or embracing the notion of going green, these popular trends will make a big splash this year. The trend of minimalism is heavily embraced in Japanese households and decluttering fits right into that. At the forefront of this is KonMari: a tidying method focused on keeping items that spark joy and thanking items that don’t before discarding them. Marie Kondo, the founder of the KonMari method and host of the new Netflix series Tidying Up with Marie Kondo, uses her method to help families declutter their home. Her book, The Life-Changing Magic of Tidying Up: A Simple, Effective Way to Banish Clutter Forever, on which the series was based was originally published in 2012. Transportation such as aeroplanes and trains are big contributors to pollution so in an effort to minimise the harmful effects of long-distance travel, people have started taking eco-holidays. The entire goal of eco-tourism is the leave virtually no negative impact on the people, wildlife and environment of the location visited. 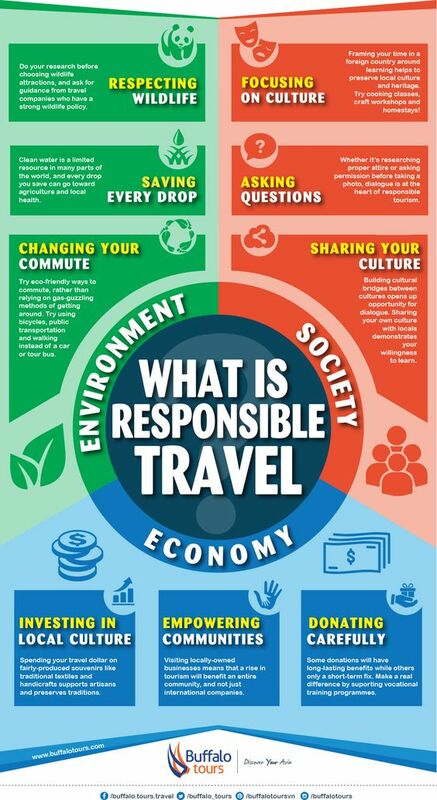 This could include; doing community service rather than pure sightseeing, finding locally-owned accommodation over expensive international hotels or even taking shorter local trips as opposed to longer, international journeys in an effort to minimise travel pollution. Technology is making its way into our clothing. From school uniforms with built-in GPS trackers to ‘smart’ sneakers that map your route as you run it. Schools in China have implemented ‘smart uniforms’ which contain a built-in chip which allows parents and teachers to know where students are at all time. While some have voiced concerns over privacy, these schools hope to curb absenteeism. Under Armour recently launched their new HOVR Infinite – these running shoes have a sensor embedded in the sole which automatically tracks your route, analyses your performance and offer suggestions for improvements. In a time where more and more people are living in spaces without a garden, plants are making their way indoors. Living walls are all the rage and have many possible uses from decorative features to food production. These indoor gardens can be created using wooden packing pallets, old furniture, hanging plants or DIY shelving. Each garden can be customised to the needs of the space and the individual. While virtual reality (VR) has been around for a few years, we will be seeing a lot more of it in 2019. More and more gaming companies are incorporating VR into their repertoire and as the technology prices continue to drop, the media will become more accessible to the everyday person. Even fitness companies are jumping onto this trend. Part gaming system, part workout equipment, these companies use VR to turn improving fitness levels into a game. Users can engage in different activities ranging from kayaking across a peaceful lake to throwing fireballs at your enemies in a battle arena. These VR exercise systems cost anywhere between $400 and $9200. While the standard 9-5 work model is still very prominent in the workplace, the idea of flexible work hours is growing in popularity. Flexi-hours moves the emphasis away from the number of hours worked to a focus on an employee’s productivity and output. 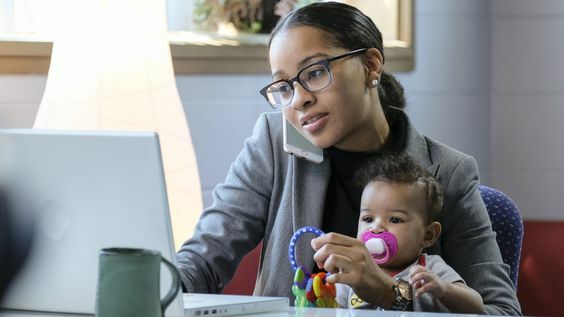 Parents, particularly working mothers, are embracing this new movement in order to gain a more balanced work and home life. More employers are giving their workers the freedom to negotiate their work hours to suit their personal productivity as well as their private life. This year, tech companies are doing a throwback to the early 2000s by adding a touchscreen spin to the nostalgic flip-phone. Motorola is set to release an updated version of their iconic RAZR flip-phone sometime in 2019 which boasts a foldable touchscreen. Samsung is also set to release their first foldable smartphone which unfolds vertically rather than horizontally like Motorola’s model. 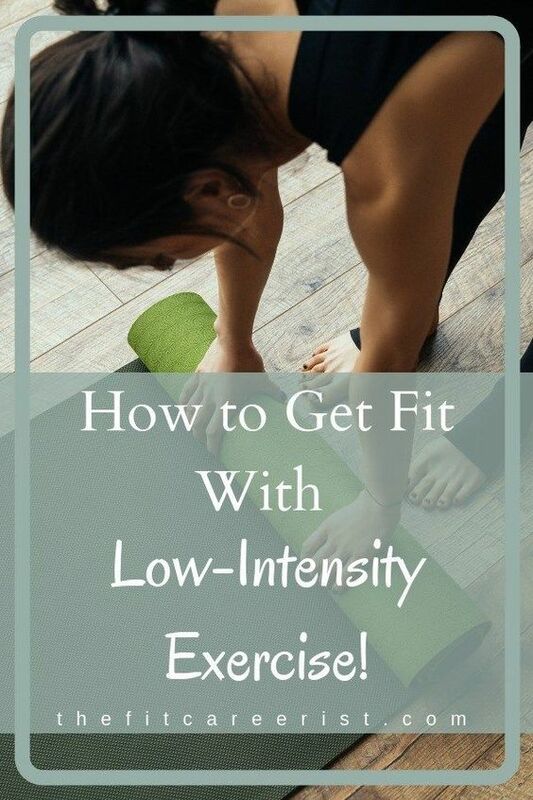 While High-Intensity Interval Training (HITT) has been a popular genre of workout in recent years, Low-Intensity Steady State (LISS) has started to gain more traction in the fitness industry. A recent study from the University of Bath showed that LISS workouts can be just as effective as HITT workouts if done correctly. LISS is a great way for people to get into fitness and build up their stamina without straining or hurting themselves. Kayla Itsines, a social media influencer and creator of the Bikini Body Guide, helped to popularise LISS by incorporating it into her workout guide. This trend has been growing substantially in the food industry for many years and is now spreading to a variety of areas such as skin care and fashion. Reasons for embracing a plant-based lifestyle include; enjoying a healthier diet, awareness of animal cruelty and more ethical consumption of products and goods. 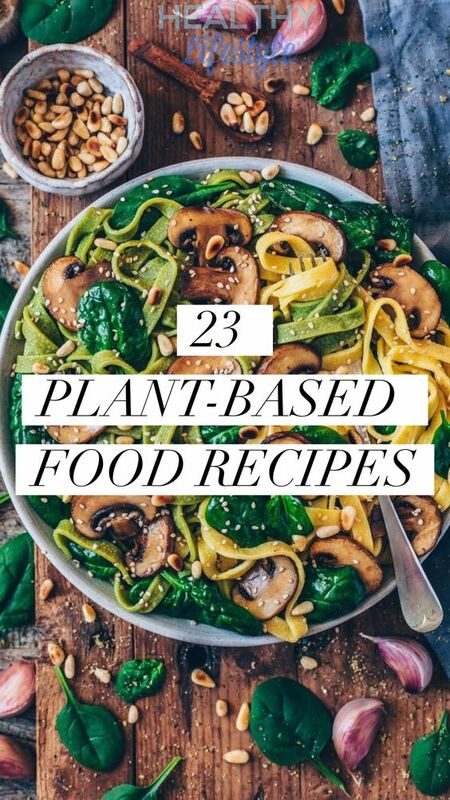 While this lifestyle trend has strong links to the vegan movement, those who consume meat and animal by-products can still get on board and embrace some plant-based living. Whether it’s Amazon’s Echo, Google Home Assistant or Apple’s Homepod, smart speakers are making their way into South African households in droves. With a simple vocal command, these smart speakers can: set alarms, play music, switch on lights, create lists, answer questions and even help teach you to speak a new language. These tiny devices are taking us one step closer to living a fully-automated way of life.